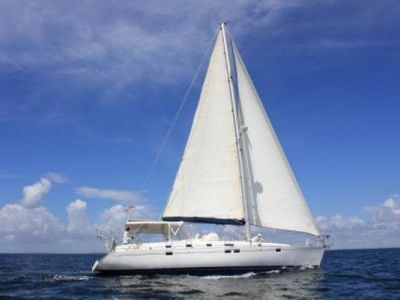 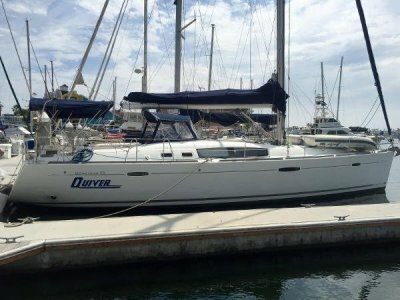 Tara is a beautiful example of the Kelly Peterson 46 that has recently upgraded for bluewater cruising. 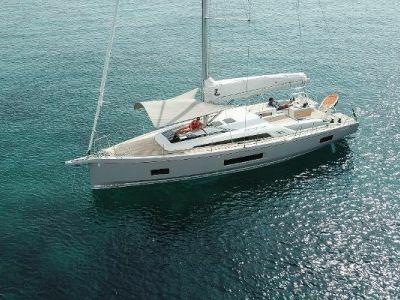 She was built in the Queen Long yard in Taiwan under the supervision of Jack Kelly who produced some legendary yachts including the smaller sistership the KP 44. 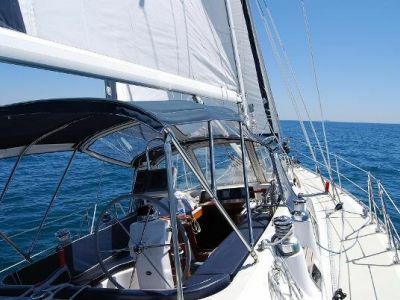 The Doug Peterson design is known for safe comfortable sailing with a good turn of speed.